“Uber starts operations in Ghana and you can enjoy the service by downloading the app from the Windows Store on your PC or Phone”. 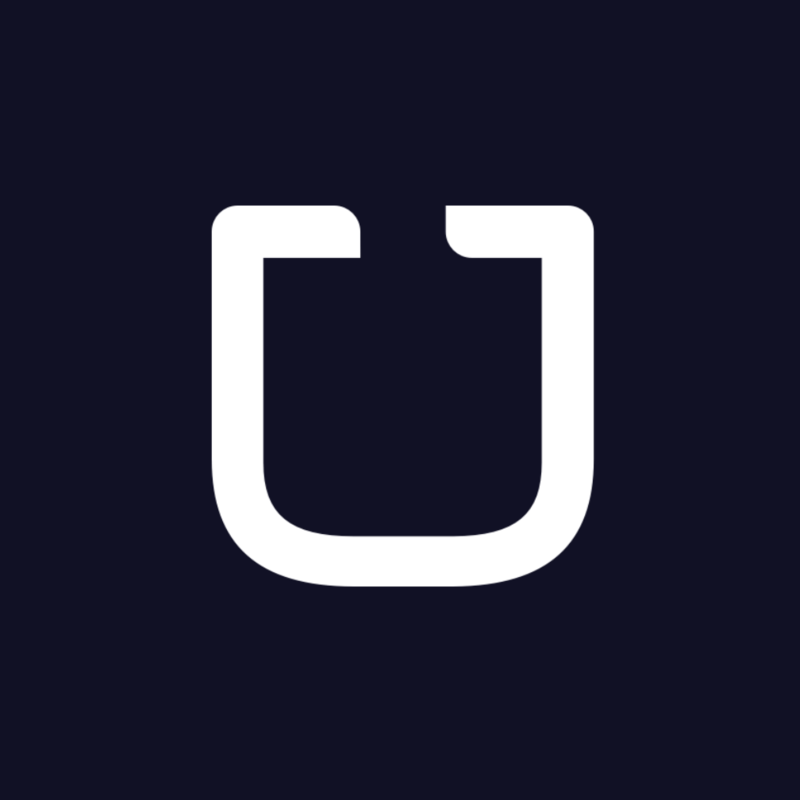 Uber is an application based service that helps arrange transportation with independent third party transportation providers. So what exactly does Uber do? They help people get a ride or offer a ride service. The app detects your location, tells you about your driver in advance, and you can choose to pay with card or cash. Are you feeling the Buzz and want to give it a go? New to Uber and want to give it a try? Your 1st ride is free if you use promo code —> uberMCGH <— to sign up on the Uber app (up to GH₵15). Enjoy the ride! Try it and tell us what you think. I went on an ride and shared my experience —> here. <— Check it out. Download app from the Windows Store.